To put it simply: I’m a creative & I solve problems. Over the years, I’ve overseen the conception and delivery of a whole bunch of projects with the American Red Cross. 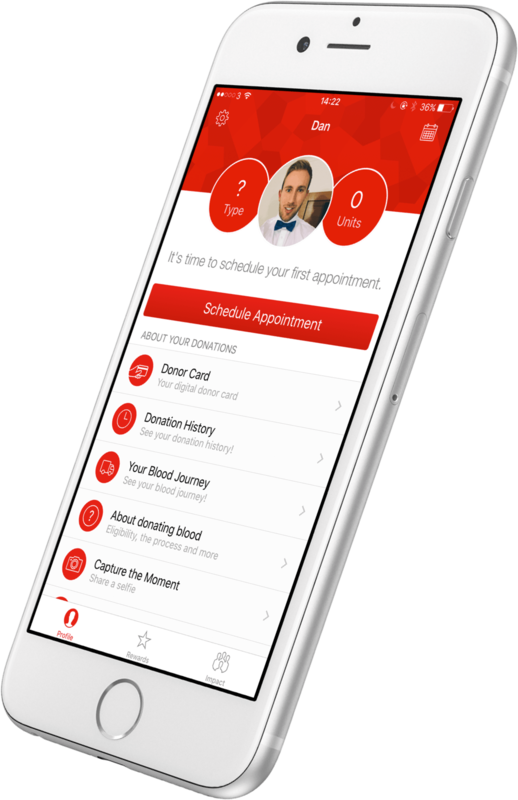 From the world’s first Charity Apple Watch app to an industry leading Blood donation app, I’ve been responsible for helping the charity push their services into the digital world. Spotting an opportunity to transform blood donations, I put together a pitch video to inspire the American Red Cross. 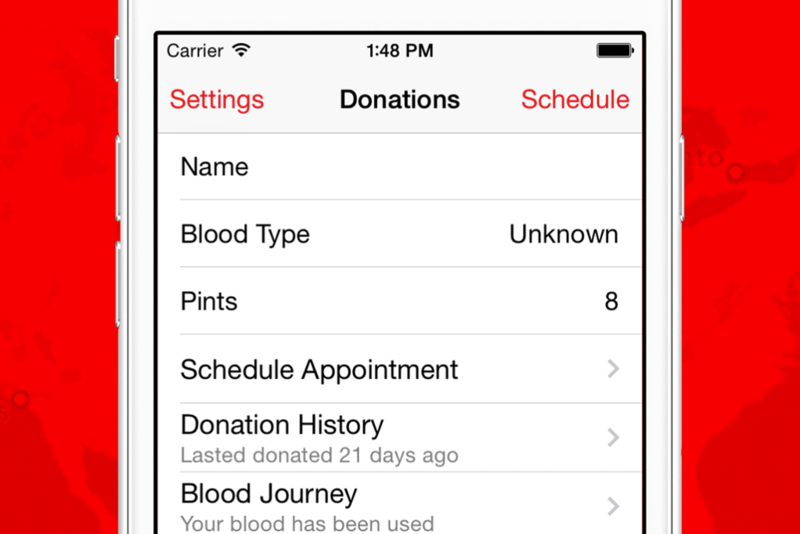 The vision was simple: engage people in blood donation like never before. To engage people, I wanted to show people when and where their blood was used - this went on to be an industry first feature. The team & I weren't experts in blood donations, so our creative team flew out to New Jersey to truly immerse ourselves in the problem. 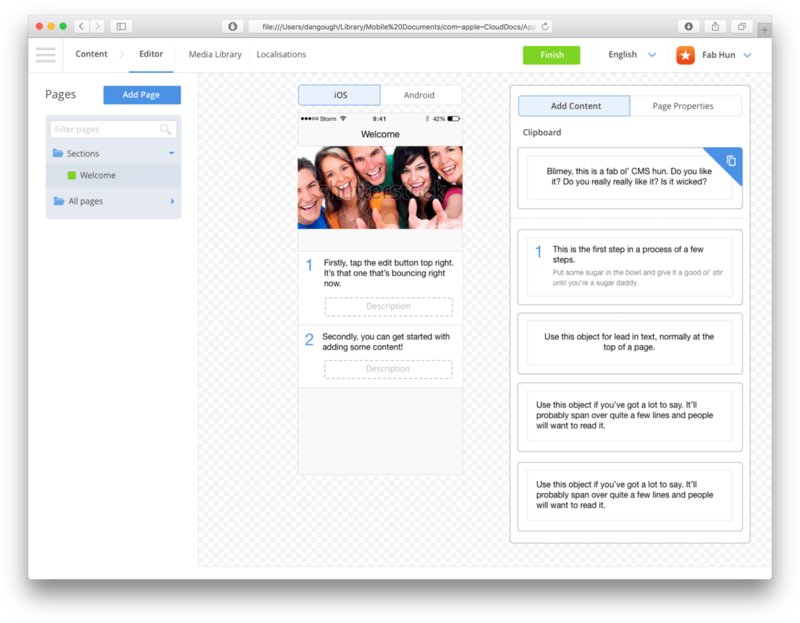 As we learned more, we rapidly prototyped solutions, tested assumptions and challenged user interactions. Speaking to blood donors at every single stage allowed us to have an unprecedented understanding of what they needed to engage in donation. 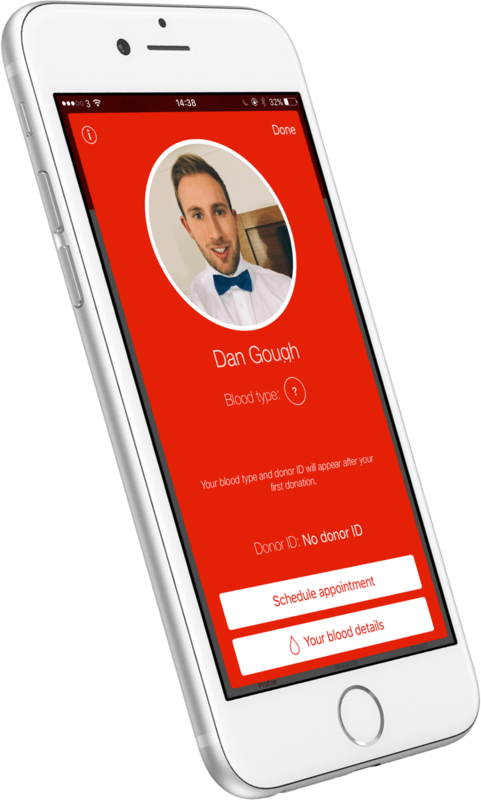 Up to 160,000 lives have been saved through appointments made in the app, and with over a quarter of a million downloads and a 25% rise in appointments, Blood has been a success. In the UK, natural disasters are sparse but in the USA, they happen all of the time. Emergency was developed to monitor weather alerts where someone lives and where their loved ones live too. Allowing them to prepare for disasters, check if their loved ones were safe and find shelters in a disaster. Emergency is all about instant alerts and instant feedback. 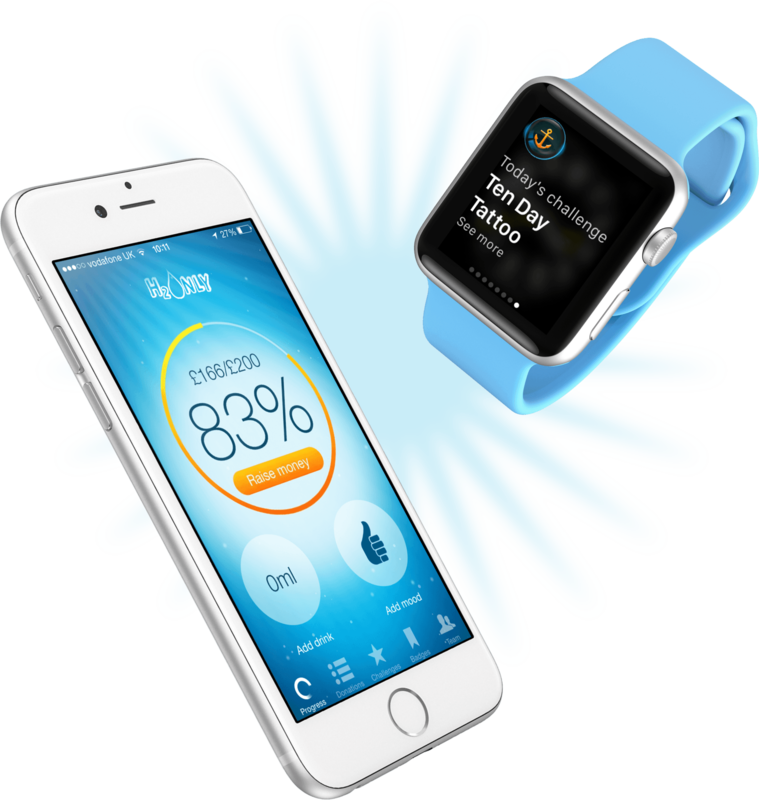 While in San Francisco, we developed Emergency for the Apple Watch; a perfect opportunity to enhance the apps reactiveness. 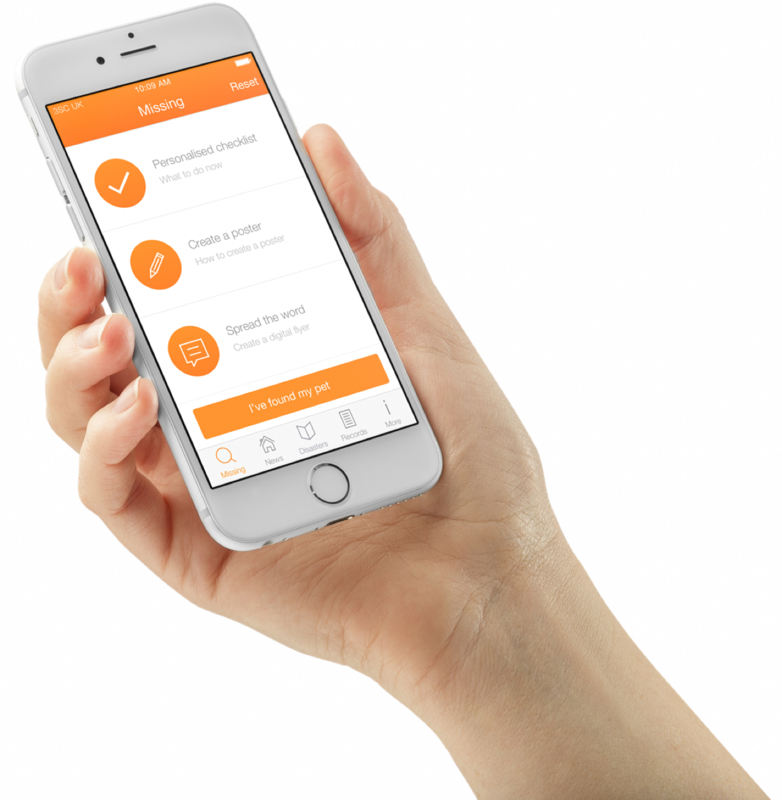 It was here that I envisioned the feature Family Safe - a one-tap way to check if your loved ones were safe straight after a disaster. 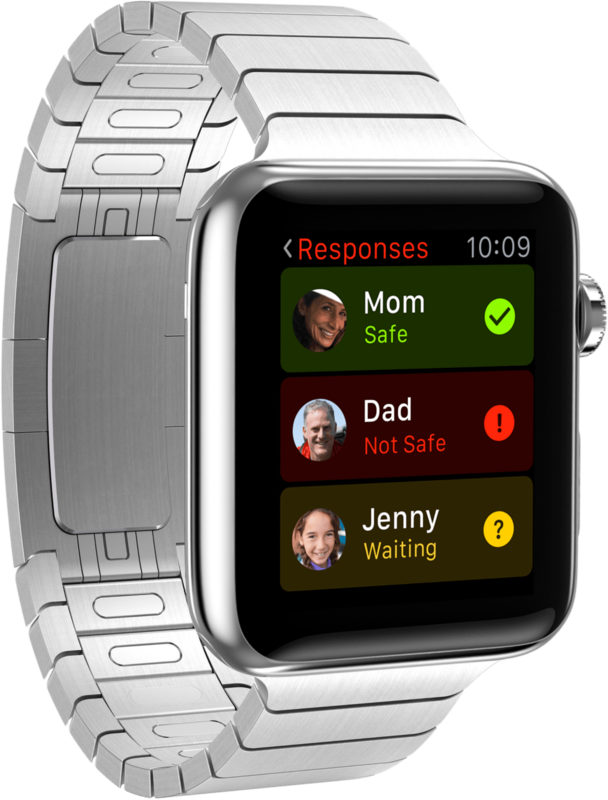 For Family Safe, I utilised the instantaneous and actionable notifications on Apple Watch to offer real-time replies for users. As people may be seeing these screens in emergencies, the replies would trigger screens that were void of any distraction. While workout apps were plentiful on the Apple Watch, Emergency was the world’s first Charity Apple Watch App. Mind had a big problem - over 70% of UK students suffered from depression during their time at university. They had spoken to students about solutions but nothing had quite stuck; so it was time to prototype and refine while speaking to users. Working 5 minutes away from Bournemouth University meant that the target market were accessible and we could iterate at warp speed. I quickly learned that a simply mood tracker wouldn’t suffice - after all, mindfulness wasn’t exactly top of a students list, and they said it sounded “boring” and “laborious”. We needed a trojan horse. 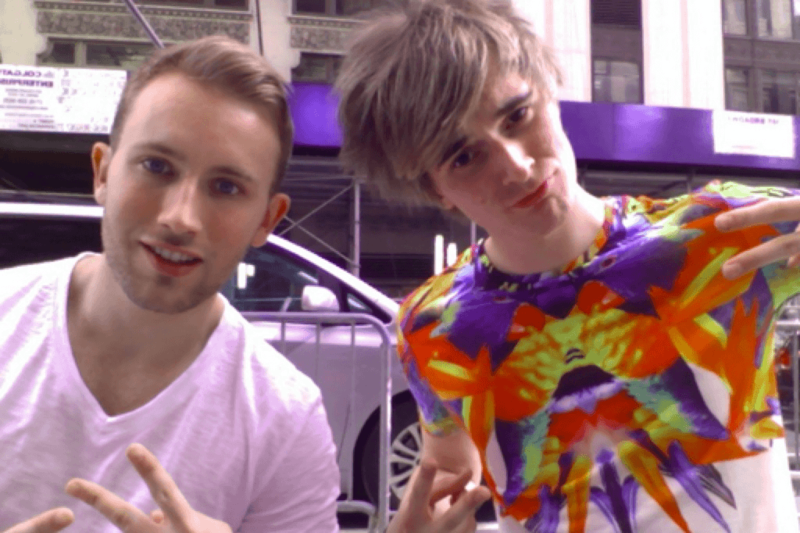 Snapchat, emojis, bright colours. All of these lead to us creating a novel and exciting way to log a mood. 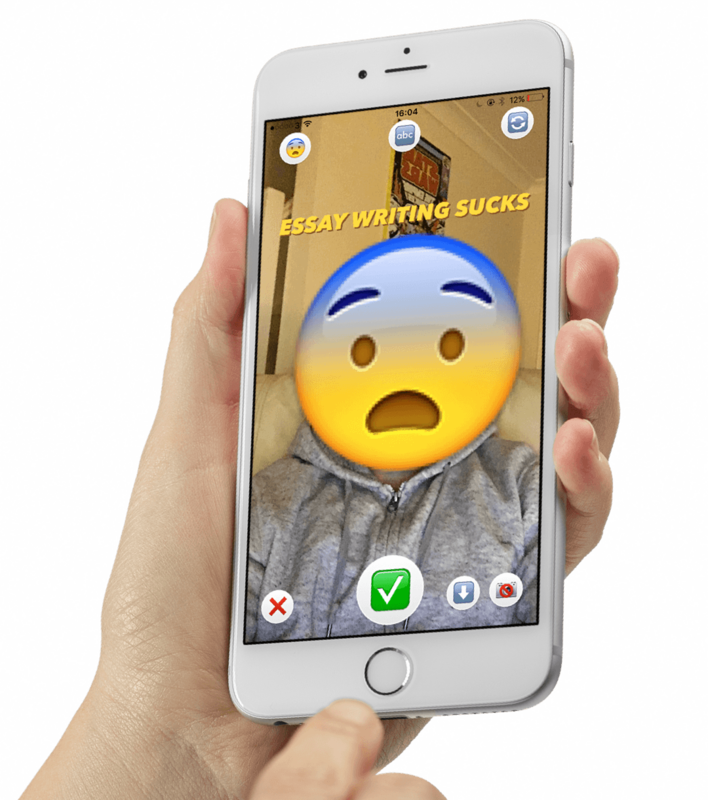 Shoving an emoji on your face. Instantly, people began to react with excitement! It was quick, it was fun, it was the trojan horse we were after. 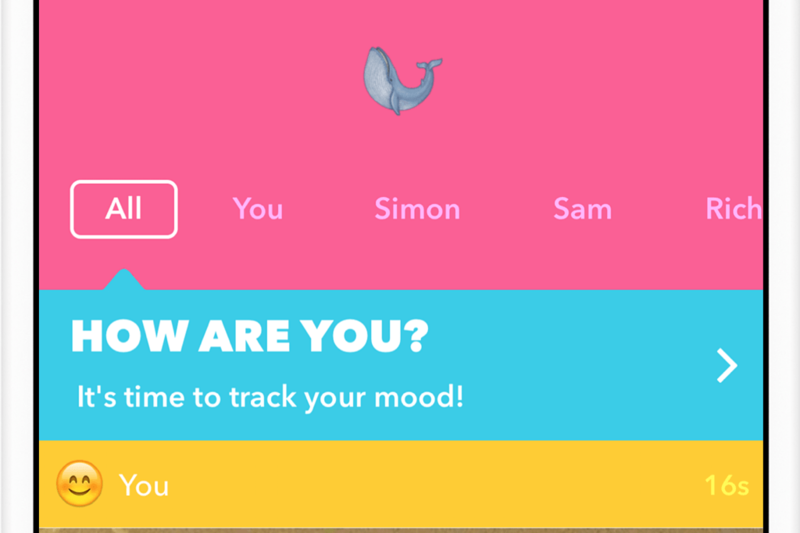 Emoodji is a fun way to track your mood and get relevant tips to help with your mental health. The RNLI are better known by the older generation, so working with them was all about engaging a new audience that were taking mobile by storm. H2Only was all about bringing fun to a challenge (honestly - 10 days without green tea?) and that meant putting an app under water with a few bubbles. No one likes losing their pet, so ASPCA wanted to create a free resource to help people out. Fun fact: I also project managed this. I love a bit of Basecamp and spreadsheets now and then. Collecting money for lent? Raise with Trōcaire. Their iconic box has been part of Ireland’s heritage for years, so transforming it to digital was a challenge. 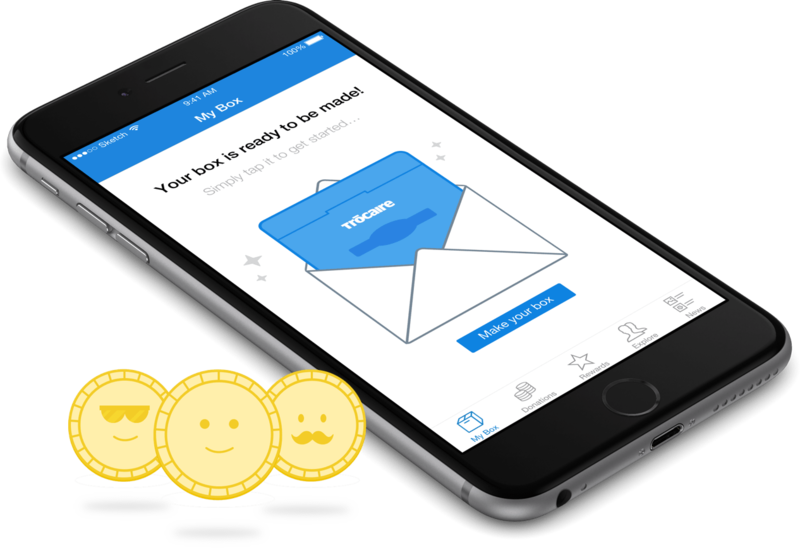 Not only that - the app was turned around from concept to delivery in just 3 weeks. The mobile CMS used by over 78 Red Cross societies. Storm was built in-house at 3 SIDED CUBE so clients could publish live content without a resubmission, and have the luxury of a WYSIWYG editor. I have been responsible for it's design since it’s conception in 2013. Sharing my knowledge with people is one of the most exciting things I get to do. I’ve ran workshops for the likes of Lloyds Banking Group and the RNLI - teaching them about rapid prototyping, best practices and communicating ideas. Whether you’d like me for a short talk or a week long workshop, I’d be interested to hear from you.